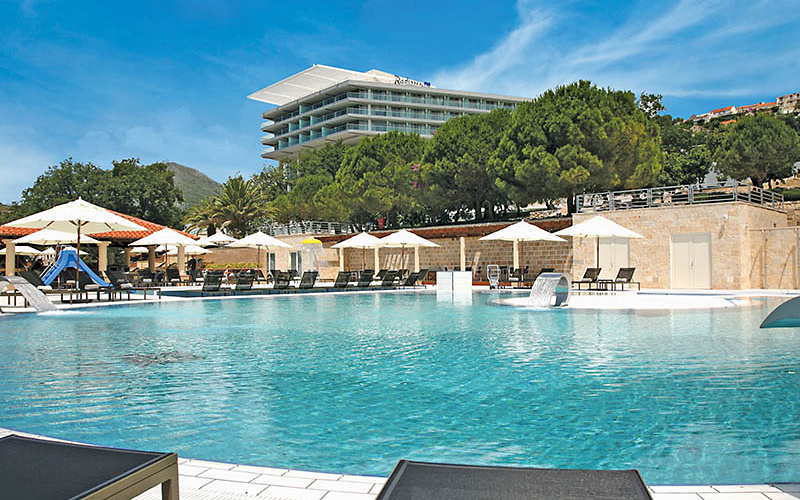 Enjoying a picturesque seafront location on the Dubrovnik Riviera, the Radisson Blu Resort & Spa, Dubrovnik Sun Gardens is set in glorious Mediterranean gardens close to countless attractions. The historic city of Dubrovnik, with its charming Old Town World Heritage Site, is just 10 kilometres from the resort and is easily accessed by shuttle boat or bus. 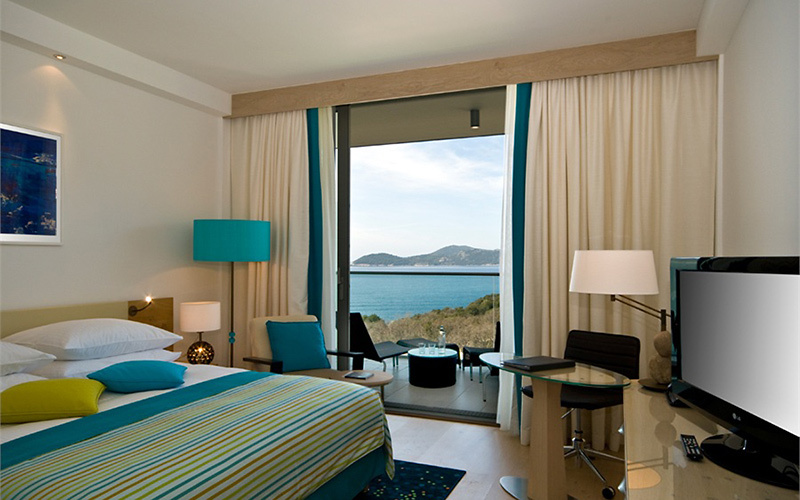 Book an ideal getaway at this upscale resort and see what sets this hotel in Dubrovnik apart from other five-star hotels. Very nice buffet breakfast. 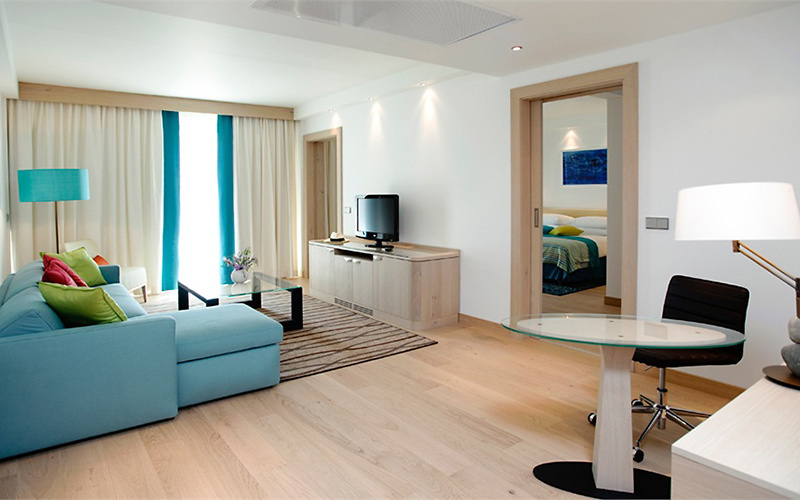 The hotel is really huge and has a lots of facilities (gym, swimming pools, spa, etc). There's a convenient car park under the hotel. 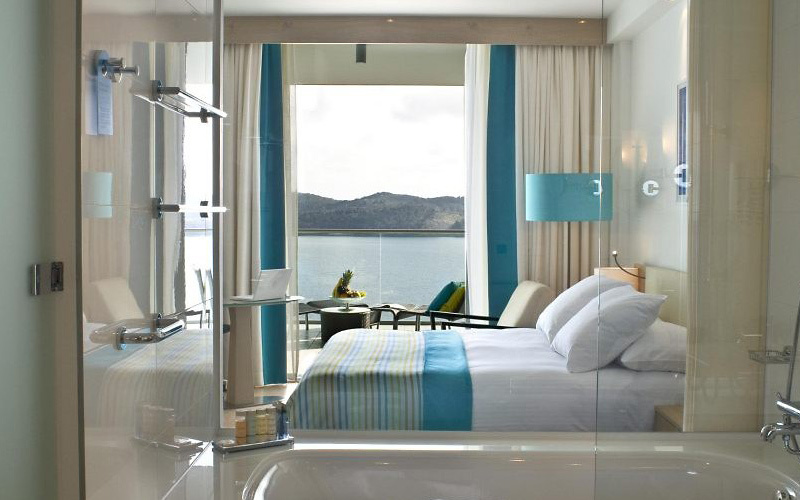 The room on the top floor are nice and the room with a seaside view is awesome! The historic city of Dubrovnik, with its charming Old Town World Heritage Site, is just 10 kilometres from the resort and is easily accessed by shuttle boat or bus Dubrovnik regular suburban bus lines & timetables. 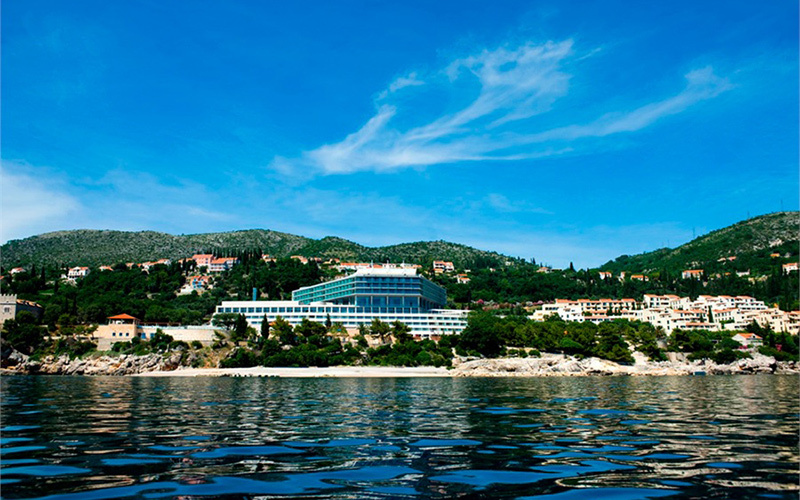 The resort boasts excellent air, road and sea connections, and Čilipi International Airport is just 35 kilometres away. 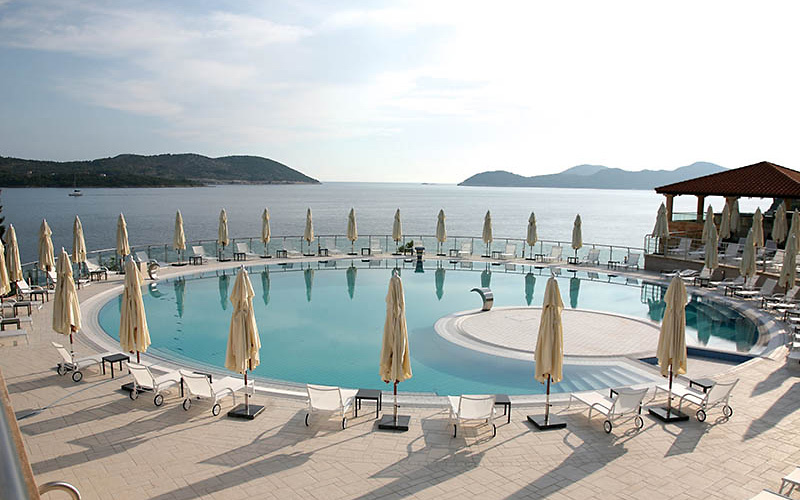 Book an ideal getaway at this upscale resort and see what sets this hotel in Dubrovnik apart from other five-star hotels.